At Cranetech, we’re passionate about finding the right crane to suit our customers’ needs. 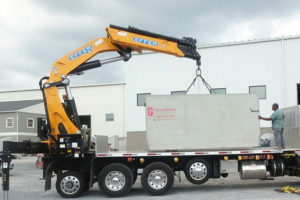 Depending on your industry and the sort of work the crane is required for will determine the type of crane required. 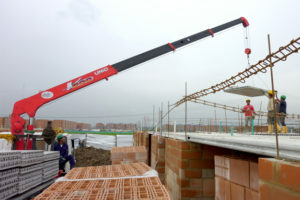 The most common types of truck mounted crane are telescopic boom cranes – featured on our Maxilift, Cobra and Unic ranges – or knuckle boom cranes – featured on our Effer range of cranes. Both types have advantages and disadvantages to consider, as well as their suitability for specific types of work. Australian’s mostly use Knuckle boom cranes for loading/unloading work but can be adapted for many other applications. Effer cranes are market leaders in cranes designed for earth auger and pole standing work. Certain models are built with a heavy duty inner boom to absorb the stresses of auger work. Knuckle boom cranes also have the advantage of being able to be fitted with a range of hydraulic attachments to offer more operational flexibility. The compact folding nature of the knuckle boom crane makes it more convenient to stow the crane behind the driver cabin (or rear of the vehicle tray). Straight telescopic boom cranes are the ideal solution when accurate material handling is required. The wire rope systems on our range of telescopic boom cranes allow for linear (up and down) movement – as opposed to the arced movement of a knuckle boom crane – that allows for accurate placement of loads, and for greater maneuverability around obstacles like walls and barriers. Tight places are the right places for Unic wire-rope cranes. In any operating situation, their strong steel cables mean extra dependability and safety. High, low or tight, Unic wire-rope cranes are always right. 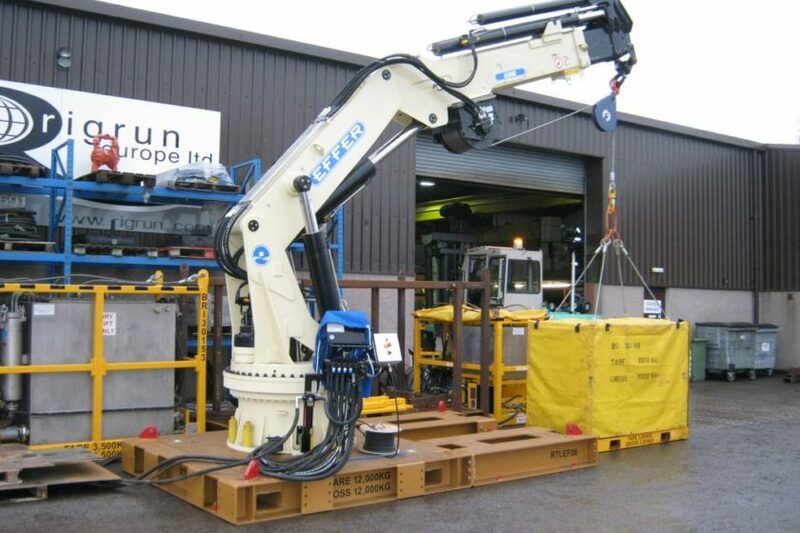 The system also ideal for lifting and lowering materials below ground level. For expert advice to help determine the right crane for your needs and all crane truck sales and service, contact the team at Cranetech today.